The Coroners Court has recorded a verdict of "death due to a healthcare acquired infection" after a baby girl died from the cold sore virus in 2015. 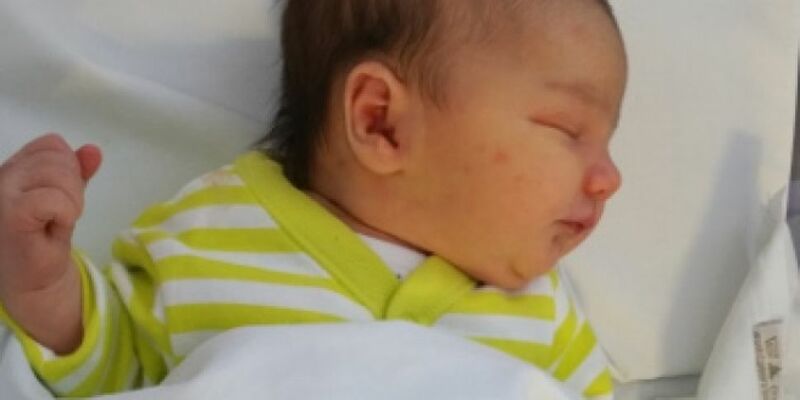 Eibhlín was just 12 days old when she died from the common cold sore virus in December that year. Eibhlin's parents have called for neonatal herpes to become a notifiable disease. Coroner Dr. Myra Cullinane has made the recommendation and will bring it to the attention of the Health Minister. John and Louise Wills say there were in total shock when they realised that such a common virus caused their daughters death. They say they were horrified at the lack of information available at the time. The Wills family are now calling for greater public and professional awareness of the disease. They're calling for neonatal HSV to be included on the register of notifiable diseases. They also want all maternity units in Ireland to receive factual data on neonatal HSV so all staff know the risks of cold-sores.